Robert Majzels was born in Montréal and holds a Canadian passport, but will be damned to stand for anybody's national anthem. kharlamov’s ankle is his fifth novel. He has also published a play, a book of poetry (with Claire Huot), a number of translations, including five novels by the Acadian writer France Daigle (one of which was awarded a Governor General's Award), and, with Erín Moure, a number of books of poetry by Nicole Brossard (one nominated for the GG in translation and for the Griffin Prize). For seven lean years, he was an associate professor of English and creative writing at the University of Calgary until he walked away in 2015. He now lives somewhere on Vancouver Island in British Columbia, where he writes from time to time, and tries to think otherwise. 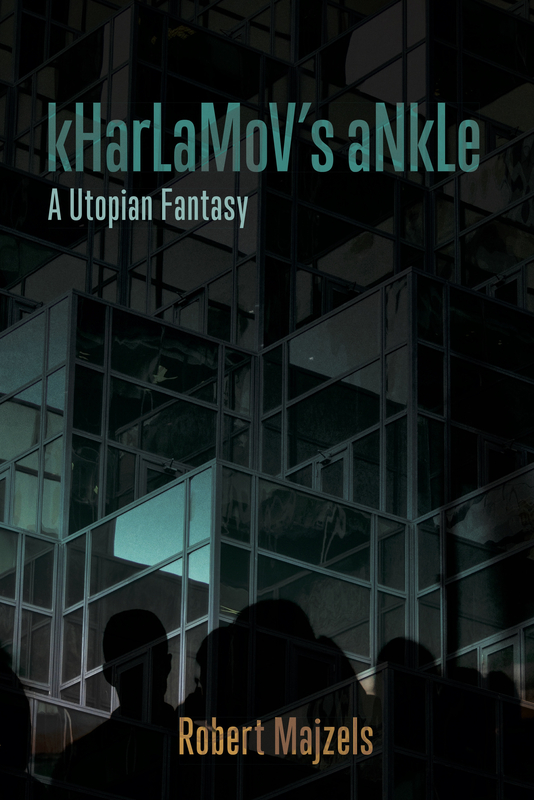 "The characters of kHarLaMoV’s aNkLe are never singular, are communities of agitated endeavour, alive (we won’t call it “living”) in a dystopia so all encompassing that even the conditions and conventions of punctuation and capitalization are shattered. "As the reader proceeds, the beautiful structure of the novel glints brightly and, gradually, we no longer feel we hold shatters of a time bomb: there is a consistency of chapter, of breath, of citation, of Dickensian summation drawn from Renaissance “argument” that act in unison to draw us forward.